The summer blonde ale is at its peak, turning out to be a pretty delightful brew. The full specs are below. 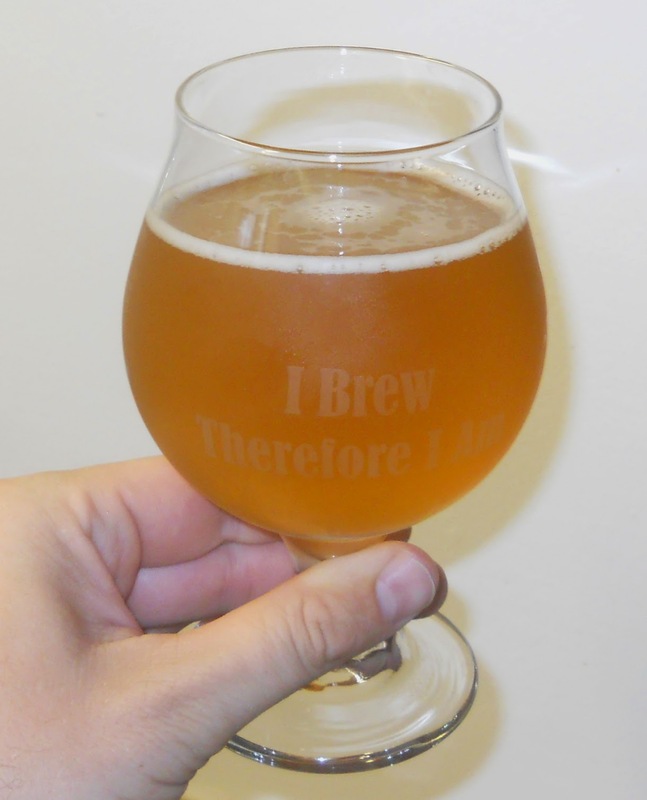 I brewed this up on June 28, 2014, and bottled it on July 13. Thus, it has had about a month to condition. The sample I am evaluating here is from a bottle. Original gravity = 1.046; final gravity = 1.008; abv = 5.0%. Absolutely! This is perhaps one of the best all-grain beers I’ve done to date, and it is perfect for sipping on warm summer evenings. As near as I can tell, the recipe (and this batch) nails the style quite squarely, and is very much to my taste. I don’t know that there is much, if anything, that I would change; maybe up the malt and hops ever-so-slightly, but that’s about it. Probably a bad idea to mess with a good thing. 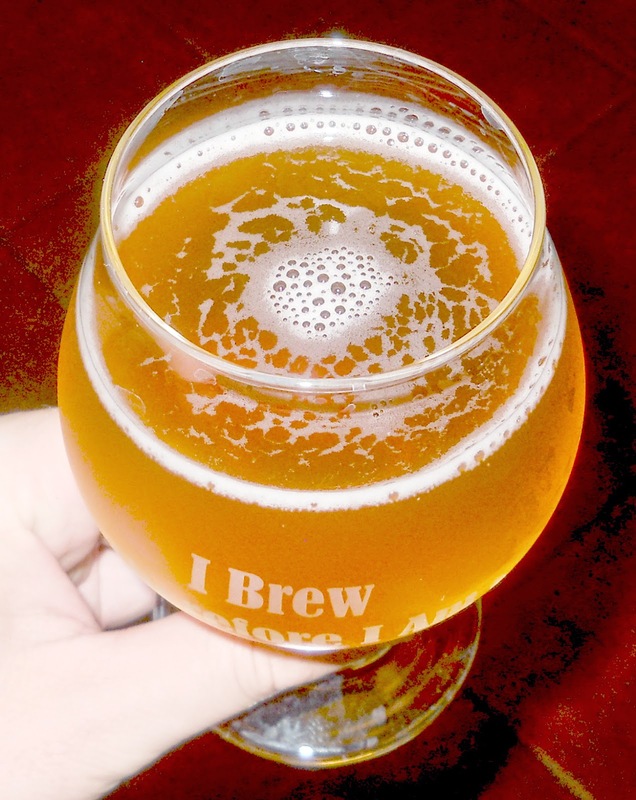 This entry was posted in all-grain, blonde ale and tagged summer blonde ale. Bookmark the permalink.